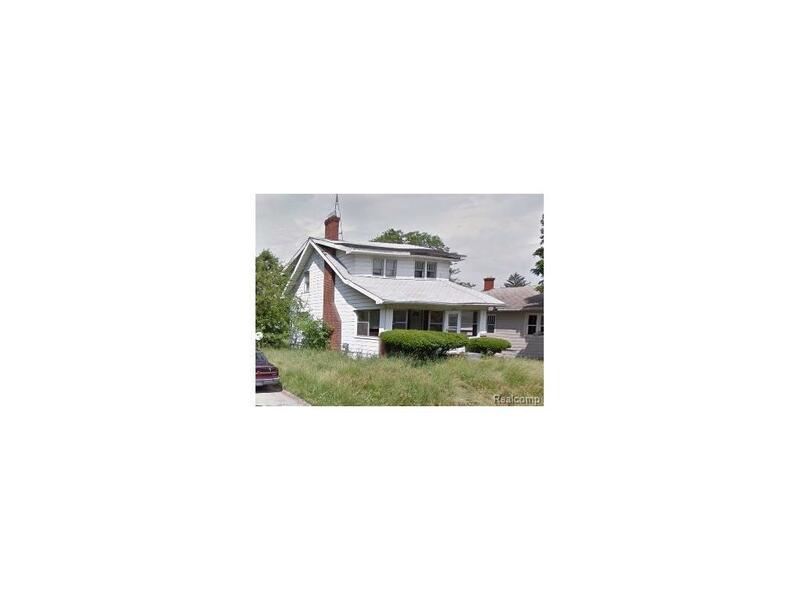 Great opportunity on this 3 bedroom, 1 bath home in Flint. Two story home located close to shopping, schools and commuter highways. Home features wood flooring in living and bedroom areas, a large kitchen & an unfinished basement that offers plenty of storage room.